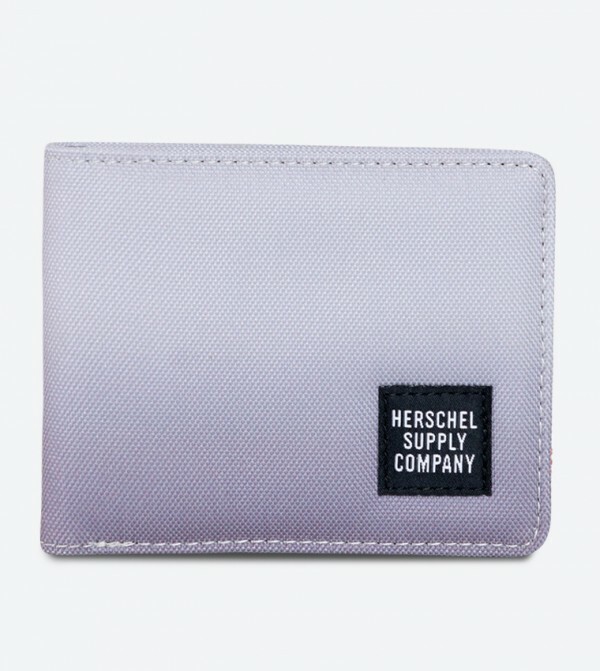 A convenient internal change pocket joins multiple storage options within the purple color bi-fold Roy wallet from Herschel. 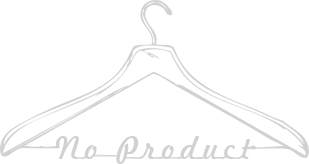 Featuring multiple sections inside, this wallet will keep your cards and cash in an organised manner. Made from polyester, this wallet is highly durable.